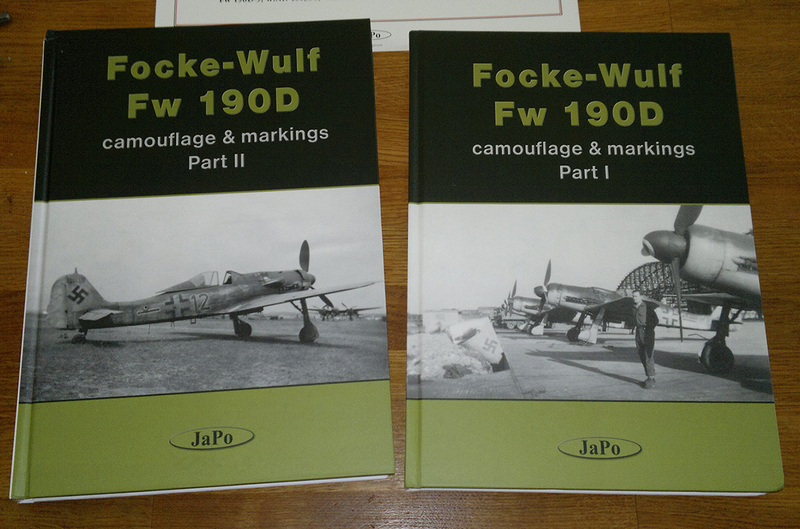 I received copies of "Focke-Wulf Fw 190D camouflage & markings" "Part I" and "Part II" books, which I will be doing a review of later. 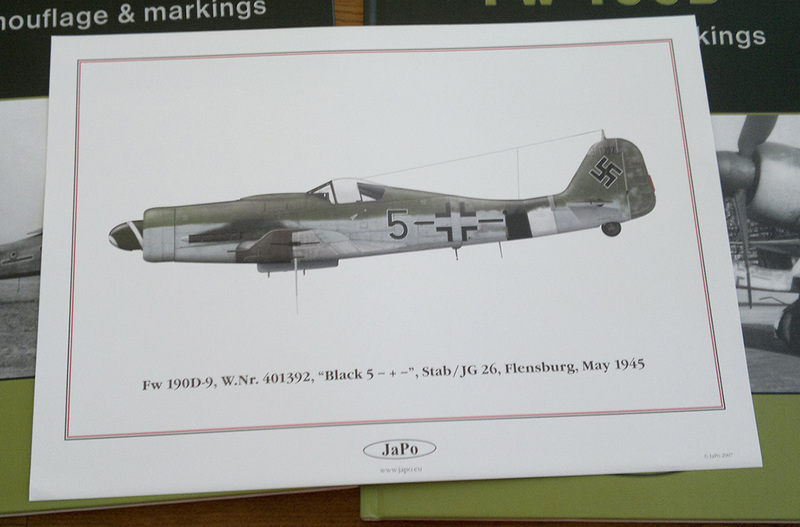 On a quick glance, the amount of photographs and information I had never seen before blew me away instantly. Being primarily interested in photographs, especially excerpts of colour video and colour photos was an extremely pleasant surprise, and revealed a lot even with a passing view. Simply turning a few pages confirmed these were not a bad purchase by any means. Separate colour profile that came along the "Part II", is "Black 5, 401392"